Grandview HS Boys' Basketball: Repeat State Champions! 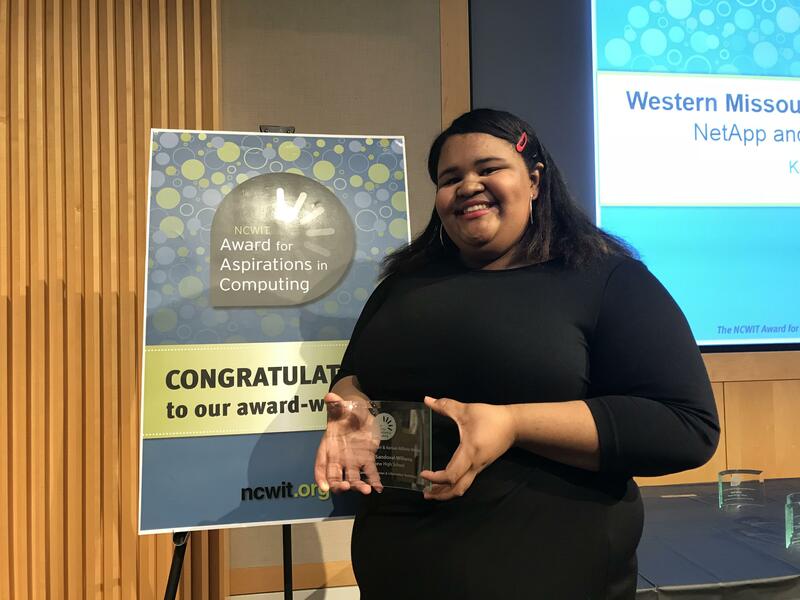 Grandview HS student Chayanne Sandoval-Williams is one of 40 National Winners recognized for technological achievements. She is one of two in the State of Missouri to make the list!